We are boys and one girl in Vonick & Rachel’s Third grade class. In social justice class we have been studying hidden gender messages. Hidden gender messages means that if you look hard enough you will find some messages that can make people not feel like they can be themselves. 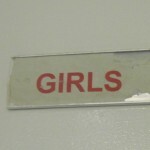 For example, on the bathroom doors there are signs that say boy or girl. “Why can’t they go anywhere they want,” say 3rd grader Cooper. I think it is slightly sexist to have blueletters for the boys bathroom and red letters for girls. “Why can’t they be black or rainbow swirls,” says 3rd grader Hudson. 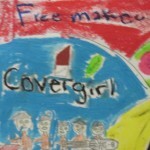 If you look at advertisements for Covergirl Magazine you will see that there are only girls wearing makeup. If you look at the cover, there are only women. People call perfume different things for men and women. For women it is called perfume, for men it is called cologne, “but it is the same thing!” states Jack so firmly. 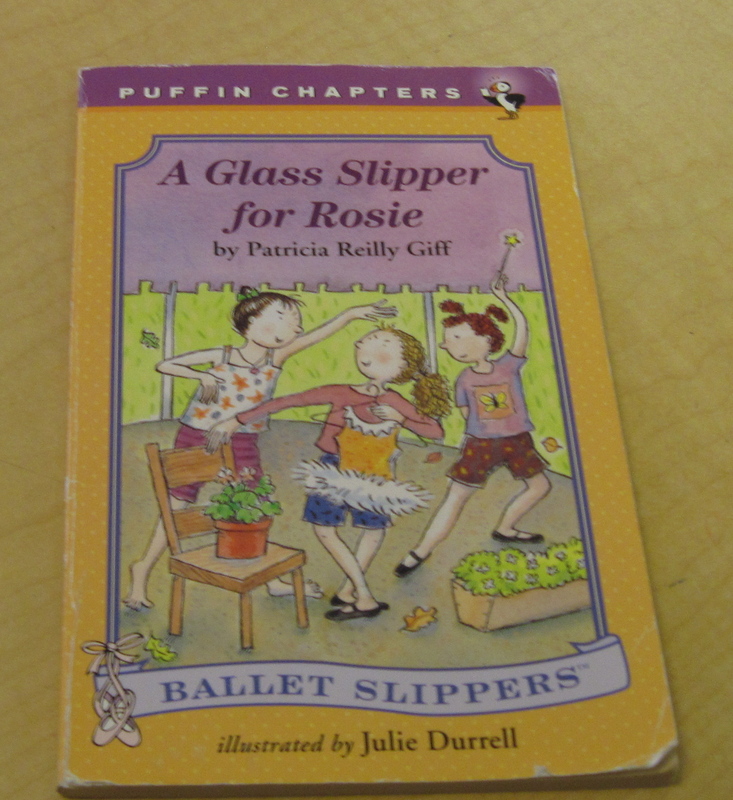 This book cover picture is showing just girls doing ballet. 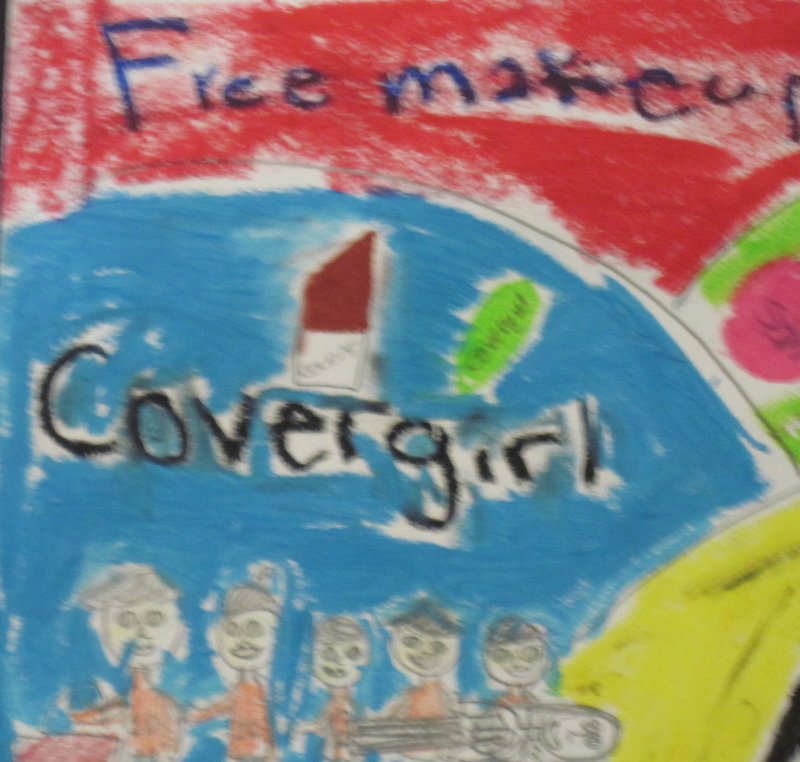 “Why can;t boys be on the cover, too. 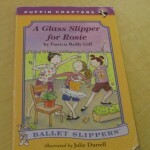 Boys do ballet!” says 3rd grader Freddie.